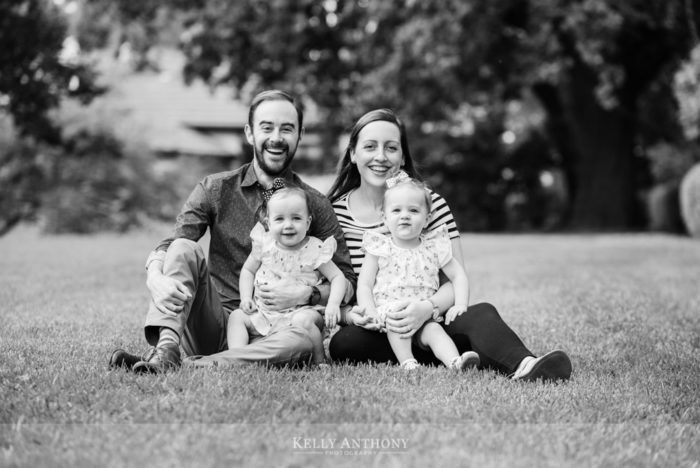 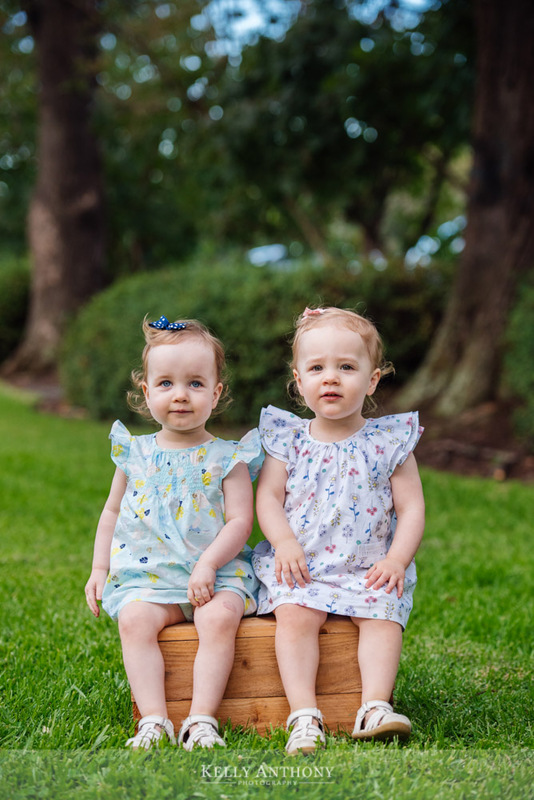 This Canterbury family photography session, held at the local park (Canterbury Gardens) was a whole lot of fun. 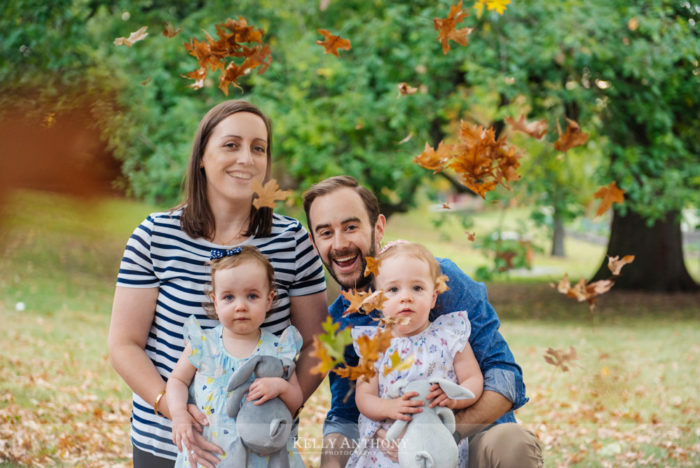 This family of four with twins had heaps of energy and great smiles for the camera. 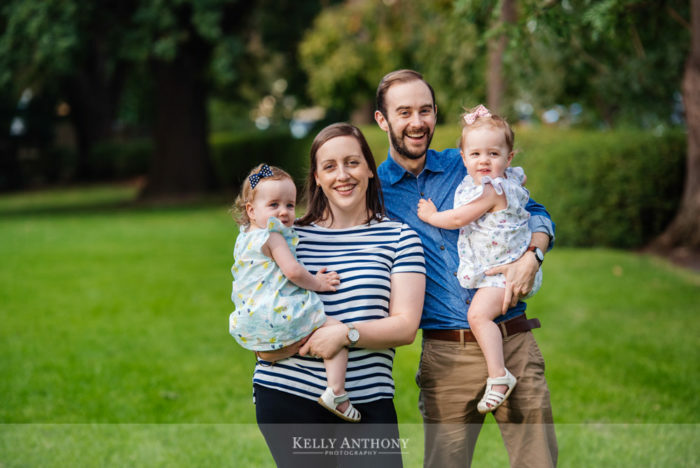 We love capturing family photographs of local families in Canterbury, Surrey Hills, Mont Albert and Camberwell in the lush gardens and parks. 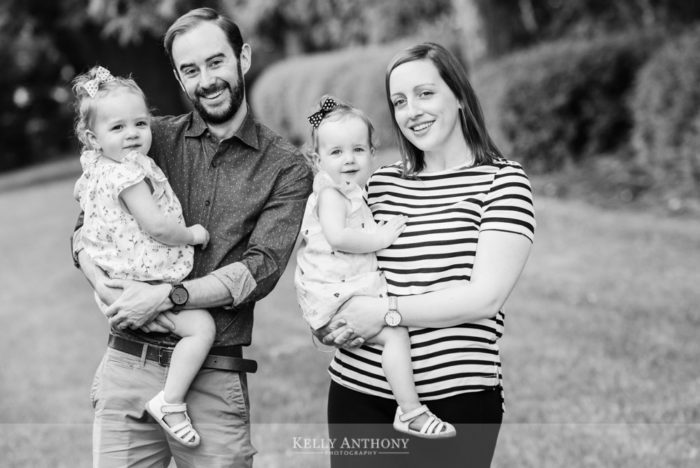 Kelly Anthony Photography specialise in natural family photography and portraits. 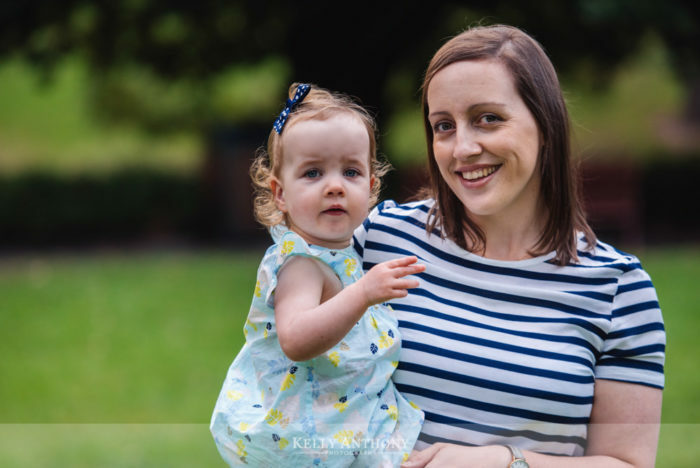 We photograph all families, children and adults, striving to capture fun and relaxed moments together as a family.